Don't forget though, the best clubs are in Northampton itself. 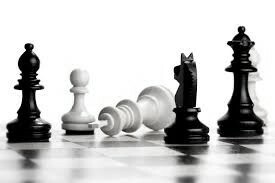 Corby Chess Club meet at 19:30 on Thursday evenings at Corby Silver Band Club, Denford Road, Corby, NN17 2QW. Oundle School meet during term time on Tuesdays at 7:30pm. 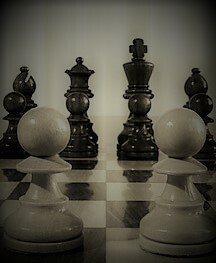 Rushden Chess Club Meet 18:00 - 10:30 Monday Evenings (Note 18:00 -19:00 is junior and beginner training) at Rushden Town Bowling Club, 144 Northampton Road, Rushden, Northants, NN10 6AN. 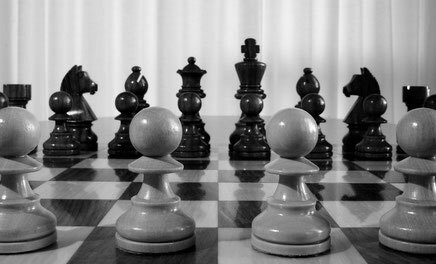 Daventry play chess in the Leamington and District Chess League.